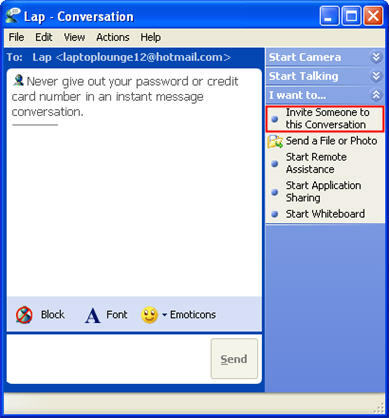 With Windows Messenger, you cannot initiate a chat with more than one person, but you can add people to a conversation once you have started it. 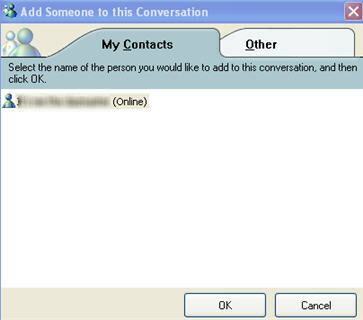 A total of five people can take part in a group conversation, including you. To add contacts to a conversation, open a conversation with one of your contacts and then click Invite Someone to this Conversation. Click on the name of the contact you want to add and then OK.